“Irrational Man” (2015) di Woody Allen. 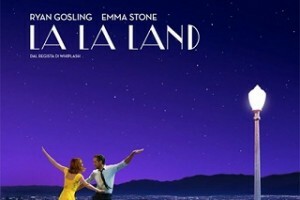 L’amore malato. 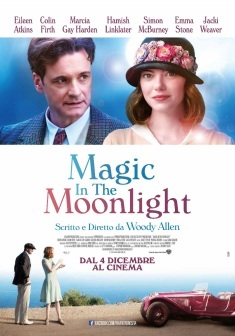 Magic in the Moonlight: Woody torna in Francia!